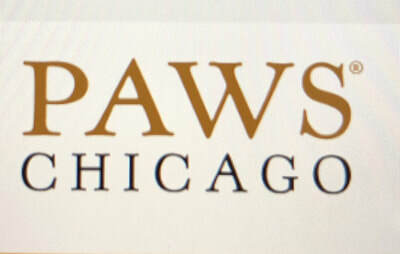 I am an avid supporter of PAWS Chicago and volunteer at the adoption center 5 days a week. 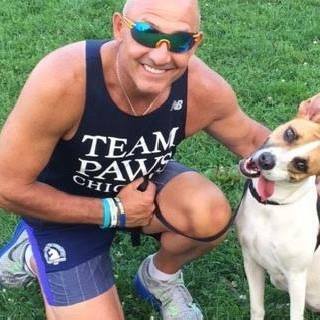 I spend most of my time as a level 3 volunteer in Dog Town and help bring homeless dogs and people together, forming a new family. Nothing gives me more satisfaction than finding a once homeless dog a furever family. It's a wonderful thing. 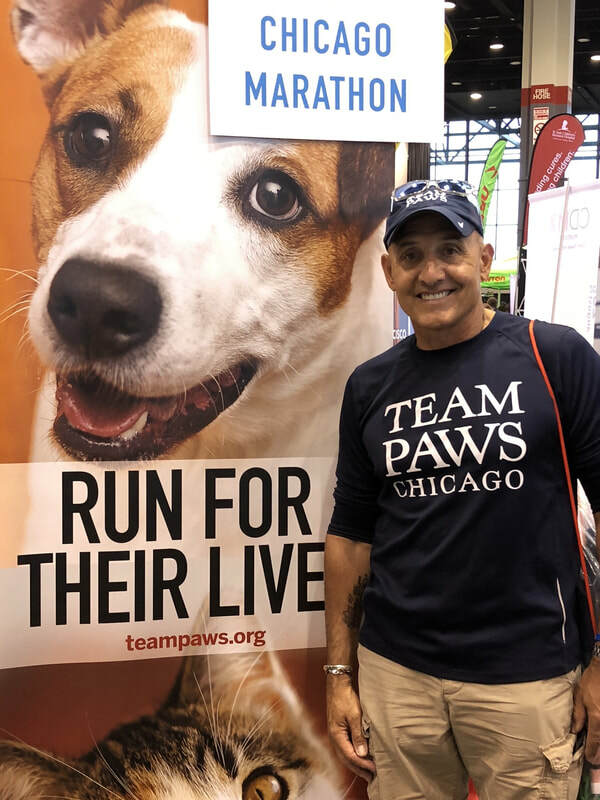 I am also an adoption counselor and enjoy helping new adopters, (who are very excited), become more educated about living with their new best friend. Seeing them united at the front desk, and taking the adoption photo is a wonderful experience for everyone. It's all a happy moment with lots of smiles. I am also a running coach for, Team PAWS Chicago. 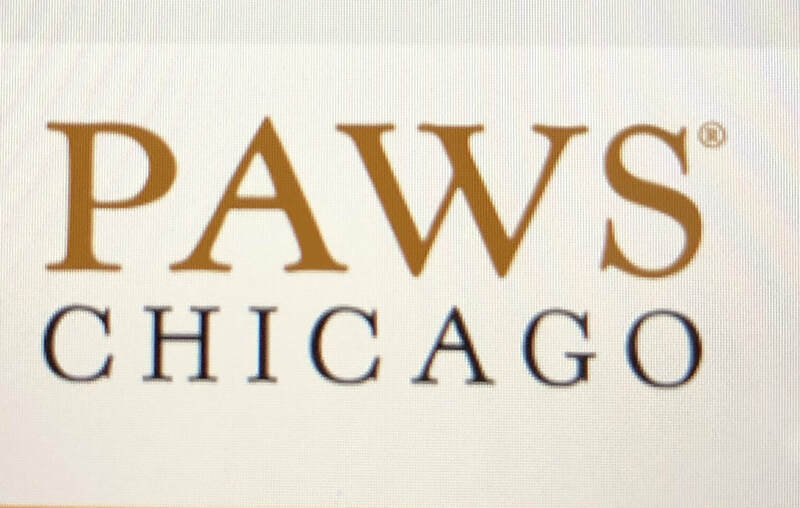 IF YOU WOULD LIKE TO DONATE TO PAWS CHICAGO AND HELP ME RAISE FUNDS FOR HOMELESS ANIMALS, PLEASE CLICK ON THE LINK BELOW. YOUR DONATIONS ARE SINCERELY APPRECIATED. AND, REMEMBER, NO AMOUNT IS TOO LITTLE. THANK YOU!!!!!! !